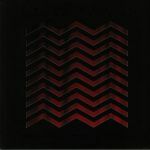 Review: Death Waltz has pulled of something of a coup here, obtaining permission to release Angelo Badalamenti's score from David Lynch's controversial Twin Peaks movie spin-off, Fire Walk With Me. The film was panned by both critics and fans of the original TV series on its 1992 release, but has since becoming something of a cult classic. 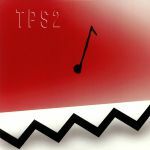 Badalamenti's fine score is as atmospheric and beguiling as his work on the original Twin Peaks series, and contains a number of tracks that rework musical themes from that acclaimed production. Death Waltz has gone all out on the production, too, housing heavyweight, cherry-splattered vinyl in a luscious gatefold sleeve.